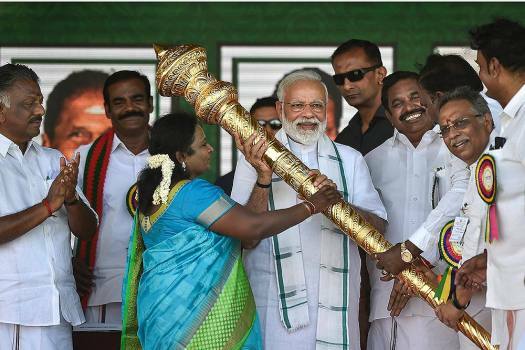 Prime Minister Narendra Modi is felicitated during a public rally of the BJP-AIADMK-PMK alliance, in Chennai. 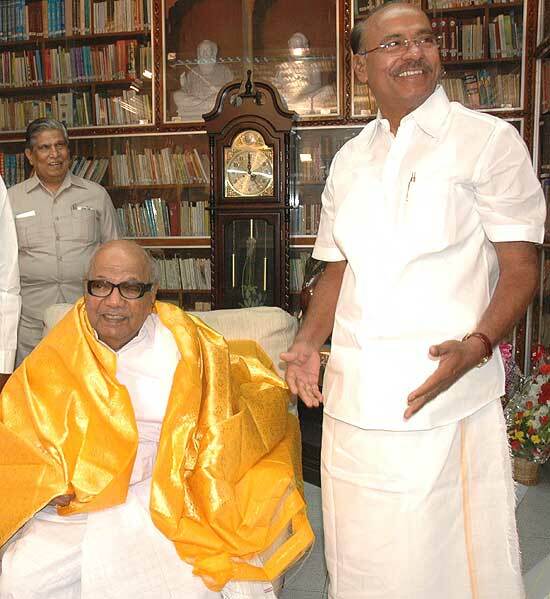 PMK founder S. Ramadoss called on DMK Chief M Karunanidhi at his Gopalapuram residence in Chennai. 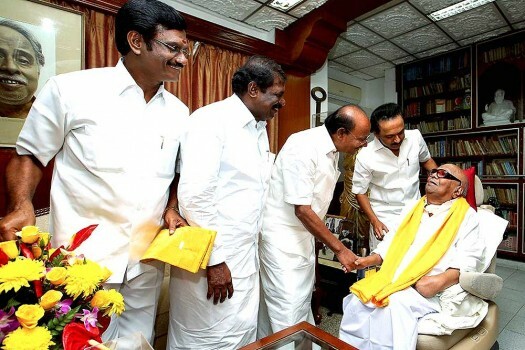 DMK working president Mk Stalin is also seen. 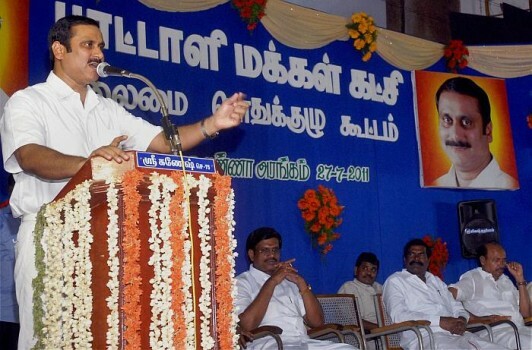 Former Union Minister and Pattali Makkal Katchi (PMK) leader A Ramadoss addressing the party's General Council Meeting in Chennai. 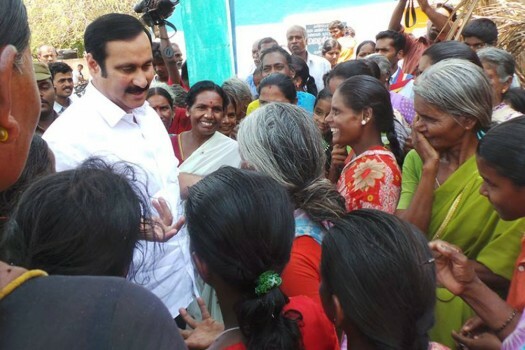 Opposition is floundering in their bid to find a viable way to deny BJP the glory and halo of a ‘heroic’ cross-LoC strike. 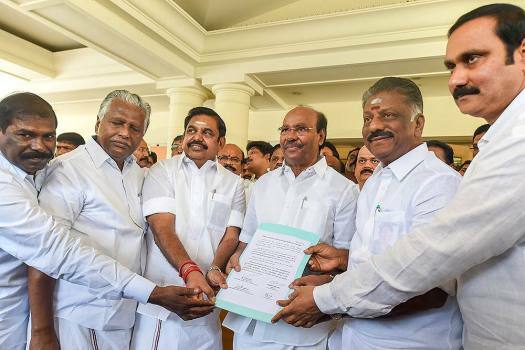 With the PMK, DMDK and a few minor parties ready to join the alliance, EPS would actually be leading a muscular front that cannot be discounted easily in spite of the anti-incu­mbency of the central and state governments. Five states. 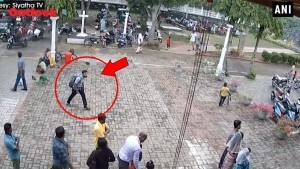 One UT. 130 seats. Crucial numbers these. 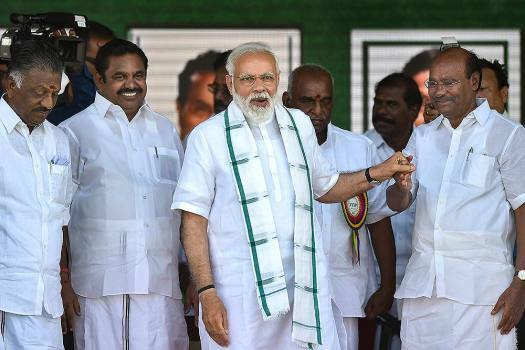 PM Modi and BJP president Amit Shah are driving the saffron chariot into the BJP’s last frontier. 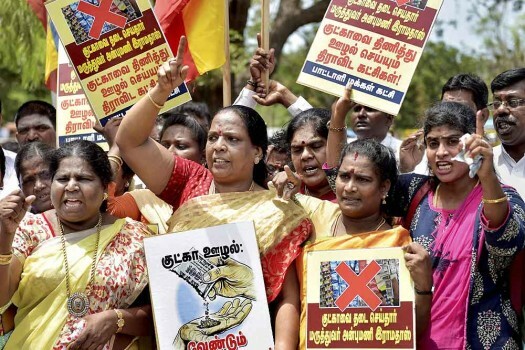 The Congress and the DMK make threatening noises, but the Tamil Nadu alliance is expected to survive them.